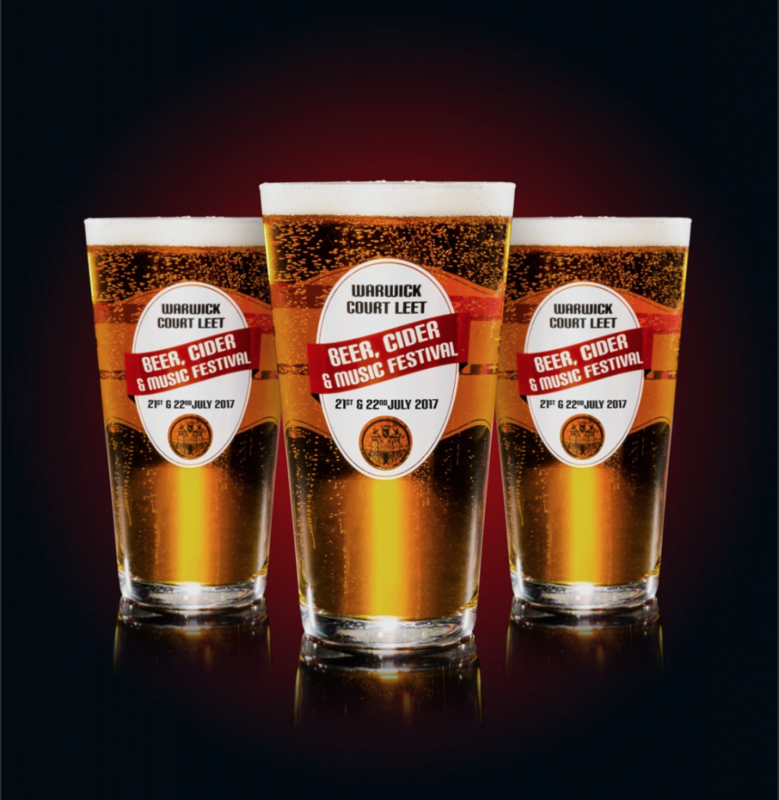 Warwick Beer, Cider & Music Festival – Warwick Beer, Cider and Music Festival, by the Warwick Court Leet, all in the name of raising money for Warwick Charities. Warwick Beer, Cider and Music Festival, all in the name of raising money for Warwick Charities. Welcome to the Warwick Beer, Cider & Music Festival website. Good piece of news, every penny raised goes directly to CV34 charities and worthy causes, so it all stays in our community. Warwick people helping Warwick people. Why not save time on arrival…. Pre-Order your entrance ticket & commemorative glass now!